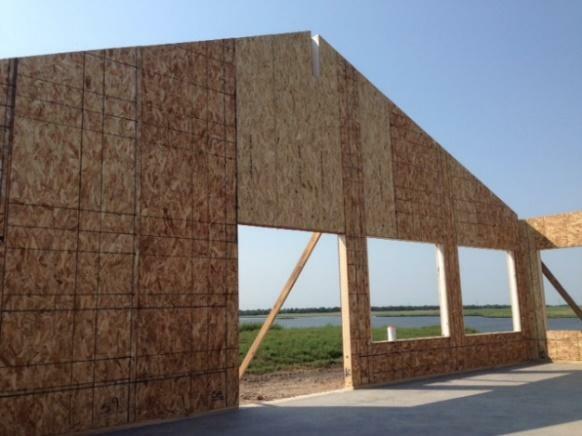 Enercept designs custom Structural Insulated Panels (SIPs) to exactly fit your timber frame. 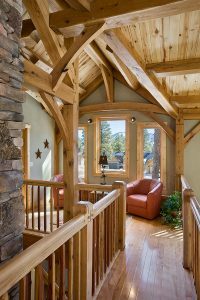 The custom SIP dimensions are taken right from the architectural plans and Enercept's drafting team customizes each one to precise sizes. 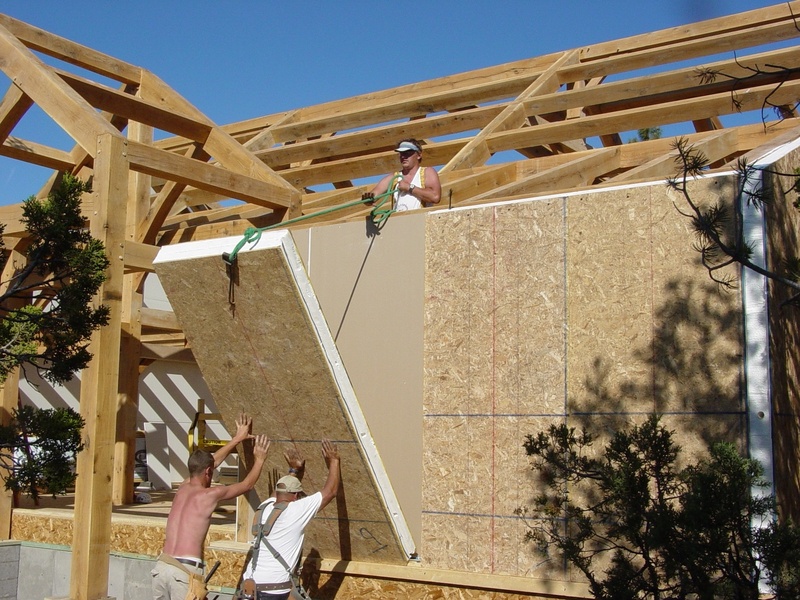 The tailor-made EPS foam cores are relieved for spline connections and top and bottom plates. 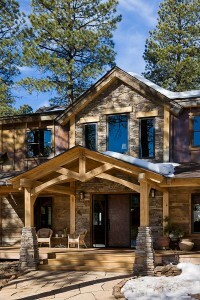 Dimensional lumber is factory installed by Enercept around window and door cut-outs, wall corners and roof perimeters. 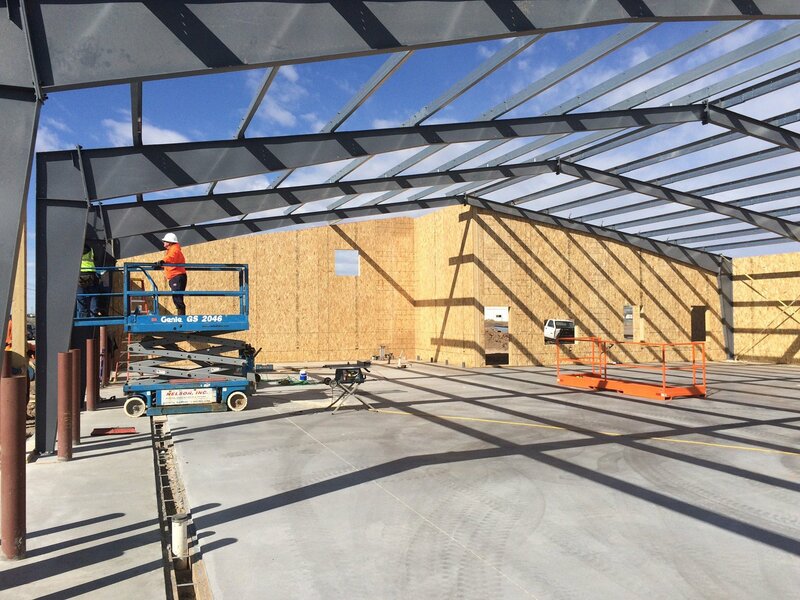 Wire chases are built into the panels at 16" and 44" above the floor, along with vertical chases beside each door and window opening in addition to 4' centers. All cut-outs and other scrap is recycled at the factory to eliminate site waste and disposal. 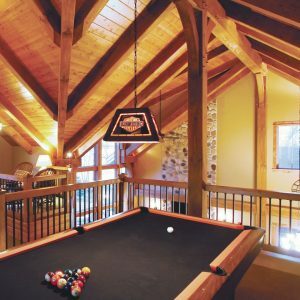 The hand-crafted timbers are works of art. And, not only do they look great, they are also structurally sound. 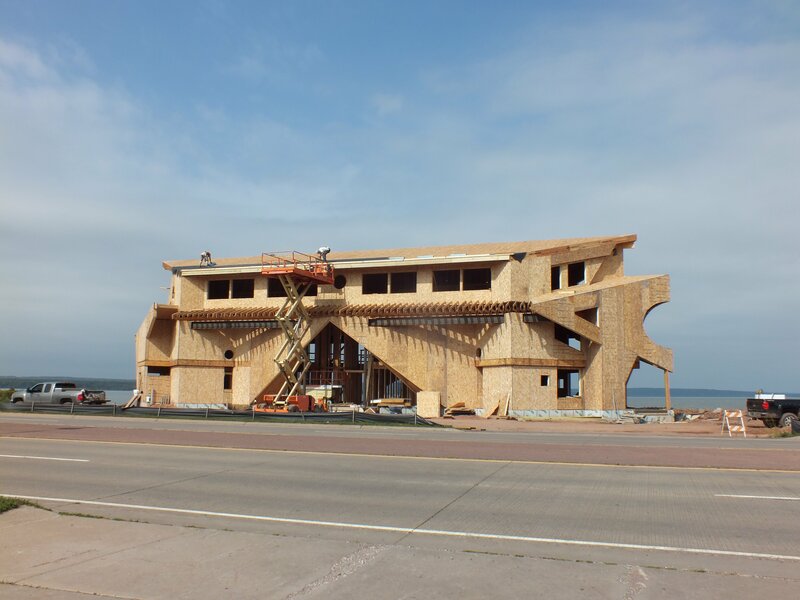 Insulation plays a key role within the building envelope. 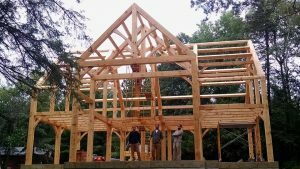 All of these unique features will save you money when it comes to the cost of finishing your timber frame home. 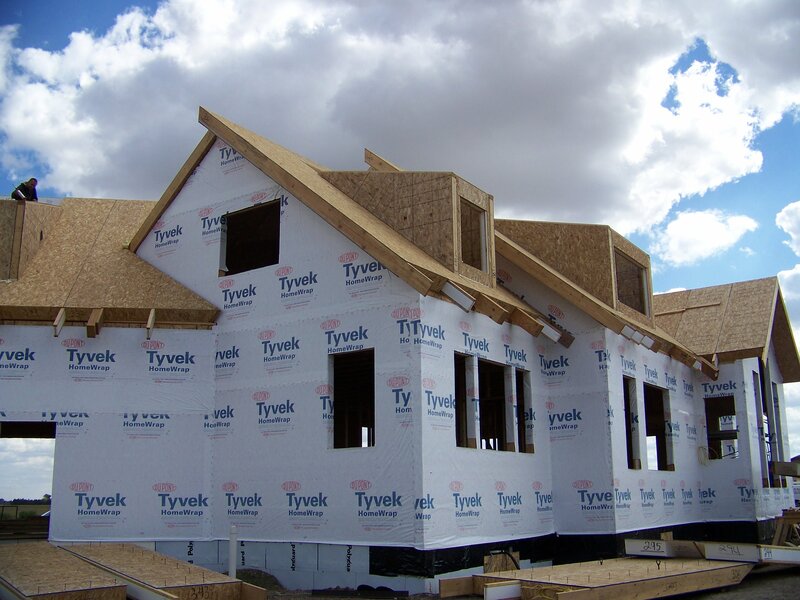 From concept to completion, Enercept will provide you the best panel wrap for your timber frame home. 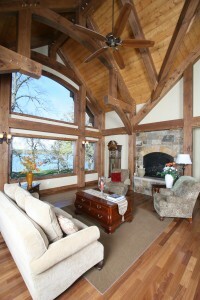 Enercept is the Eco-friendly, Energy-efficient, Better Way To Enclose Your Timber Frame Home.